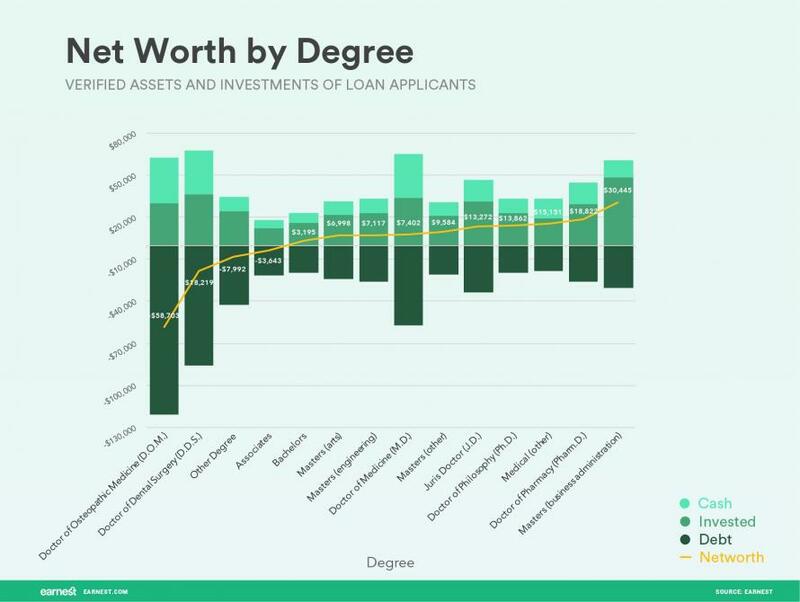 As ZeroHedge readers are doubtless aware, massive student loans have become an anchor around the necks of millions of young graduates - who are finding it increasingly difficult to break out from under the yoke of crippling debt. Outstanding student debt has more than doubled since the 2009 lows alongside the world's biggest experiment in synthetic economic growth thanks to quantitative easing - standing at nearly $1.5 trillion. As we reported in January, nearly 40% of student loans taken out in 2004 are projected to default by 2023 according to a report by the Brookings institute. Until then, young Americans are drowning in debt, unable to improve their standard of living, and are significantly worse off than their parents generation. Millennials are now graduating with excessive levels of debt - often used not just for tuition, but living expenses as well. Their baby boomer parents, meanwhile, enjoyed entering into their 20s with little to no debt, significantly high purchasing power - enabling a typical family to afford a mortgage and a decent standard of living on one salary. Boomers, unencumbered by crippling debt, were also able to begin saving much earlier - thus taking advantage of compound interest. The bottom line: it's taking much longer for new graduates to dig their way out of debt, start saving, and earn enough to retire comfortably. It's simply not penciling out anymore for many Americans. Millennials drowning in debt hell are also facing a shrinking inheritance, should they be so fortunate to receive one - as their boomer parents are plowing through their savings and chipping away at the equity in their homes. Eight years of low interest rates have also drastically undermined the return savers and retirees were counting on. A 2007 study by the Insured Retirement Institute found that 24% of boomers have no retirement savings - the lowest number since the study started in 2011.